We attended Do-Wed wedding planning seminar for two reasons: First, we are on the look out for a wedding planner. Second, they claim that they have discount to more than 80 vendors. And who doesn't like discount? And so here we are, at the Do-Wed wedding planning seminar. A little bit about Do-Wed. Do-Wed is probably one of the more established wedding planners in Singapore with 9 years of history. Its founder Sherwin Lee is frequently featured in the media and has his root starting from being the MC for wedding dinner. 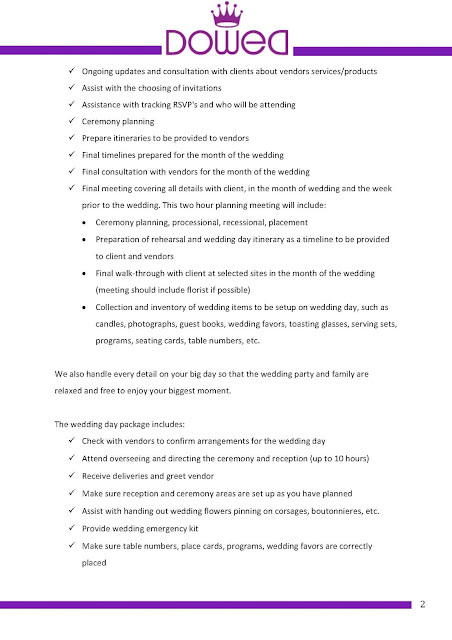 Having such a long history in wedding industry gives Do-Wed a unique advantage of being able to secure discount and perks from 80+ vendors. For example, they are able to get $100 off from each table booked at Intercontinental Singapore, which is quite substantial and probably enough to cover the wedding planner fee if book more than 30 tables. Sherwin, as the main presenter on the seminar that day, is a good sales person and a story teller. He shared how his couple choose to give out cheap cookies as wedding favour in a posh Ritz Carlton wedding as it brings back memory of the suffering during their childhood and the cookies was the best thing ever. He also shared how his president scholars couple made an MTV to show that the other side of their personality instead of the book-worm stereotype. Sherwin is big on personalizing your wedding and against of conventional cookie cutter wedding where couples cut cakes and pour champagne without knowing the significance of it. 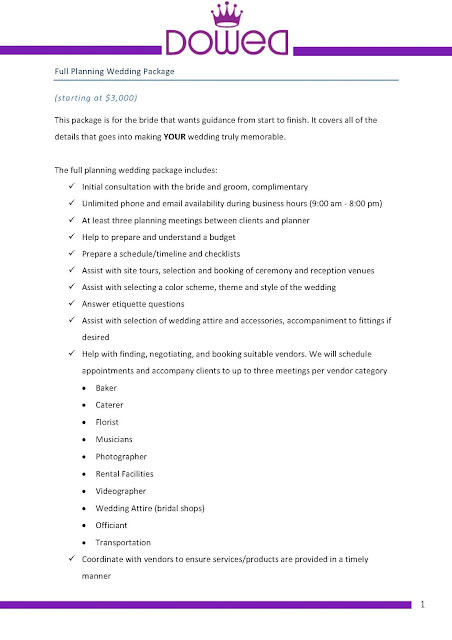 However, the downside of an established company (it is not their fault, as this is expected as the company grow) is that the basic wedding planning fee of $3000 will NOT get Sherwin as your wedding planner. In fact, the company has a group of wedding planners which is assigned randomly to every couple attending their seminar on that day. The wedding planner assigned to us on that day was C. C, according to her, has 1+ years of experience in wedding planning and going to have her own wedding next year. This rang an alarm in me as it sounds like she is in this wedding planning business just to prepare for her own wedding. Of course, this is probably just my own judgement, so I prepare to find out more from her regarding Do-Wed and her wedding planning experience. Technically, each couple attending the wedding seminar will get a free one hour consultation. Of course, this one hour free consultation is more for the couple to find out more about the company and probably closing a deal with Do-Wed. So making it sounds as the couple were getting something for free is just a marketing tactic. Not surprisingly, most of the couples left immediately after the presentation by Sherwin. For us, we stay back because we are serious in finding a wedding planner, of course we want to know more about them and not just their best and probably most expensive wedding they have planned and presented on the stage. C caught us by surprise by not preparing any materials or portfolio to showcase and sell her service. Or shall we say, we caught her by surprise by deciding to stay back and talk to her. According to her, most of the couples will not stay back (as we witness that day) so she didn't prepare anything. Ahhem... okay, does that justify as a reason for not preparing for a sales opportunity? Mr is in sales, he is more than familiar on the standard practice. 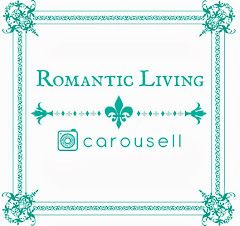 We talked a while and C told us the full wedding planning package cost $3000 onwards with 16 hours of consultation/ support, which is breakdown into 4 hours of pre-wedding consultation and 12 hours of actual day coordination. Of course the timing is not really counted by the minutes, but just a clause to protect the wedding planner from over-demanding customers. However, as a potential client, I do worry about hidden extras. 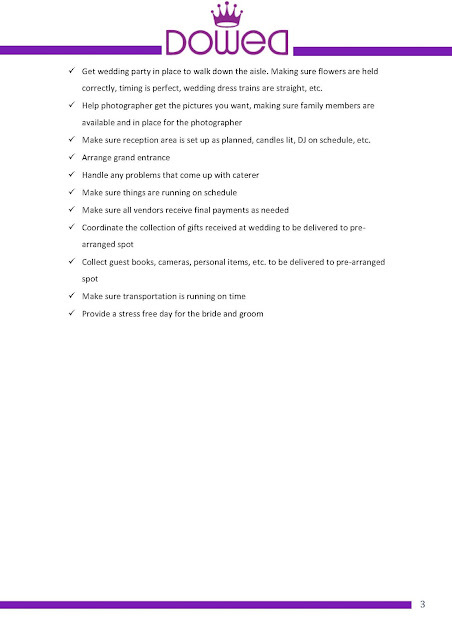 4-hour of pre-wedding planning does not seems a lot if all the site visits and vendor meeting are factor in. Sharol from Eternal Emotion mentioned that some wedding planners in Singapore add on hefty extra hours charges and even taxis claims. Although I am not sure whether Do-Wed will practice this, but it is something to be beware of. I also queried about team work at Do-Wed and find out that one wedding planner will be following the actual day unless she finds that there is too much to handle, that's when she will find her partner to help out without extra charges. C followed up with me on our interest to sign up with them the next day via sms, which I replied that we would like to see her portfolio before deciding. This is when she really surprised me by saying that she does not keep any portfolio as every couples is different and she works according to the couple style. She said that she have done wedding of different scales from small intimate ones consisting of just families to big grand ones consist of multi-day celebrations. However without pictures or stories, it is very difficult for me to understand her style and her strength: is she just a logistic coordinator or also a designer? 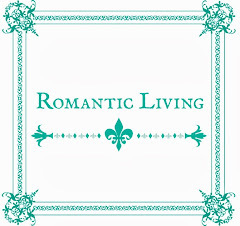 Does she focus on decoration (like Wedding Concierge) or the event (like Eternal Emotion)? I won't say C is not a good wedding planner as I have not engage her as my wedding planner. But I must say she is not a very good salesperson to present her service to prospective clients. I think Do-Wed is good if you are going for big production wedding as I believe they will be able to save you a substantial amount of money and getting you good vendors through their contact. 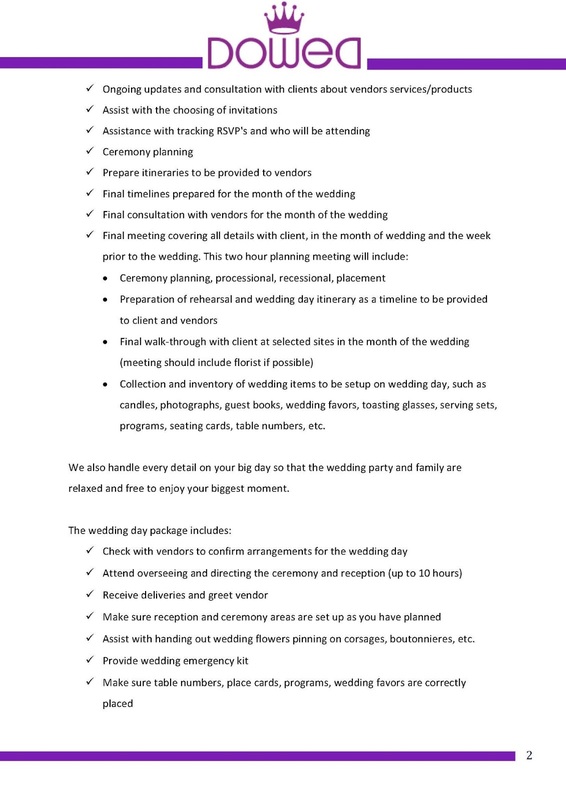 Having said so, if you have the budget for big wedding, probably forking out additional sum and pay $4500 to get Sherwin as your wedding planner is a good idea. If your chosen venue happens to be on their list of partner vendors with perks, perhaps you can consider them too. Otherwise, I think it is pretty random on which wedding planner you end up getting and the end results depend solely on the wedding planner. I was doing a bit more research on Do-Wed and happened to came across these two bad reviews on Do-Wed Academy (here and here). I remembered I read from somewhere that some of the Do-Wed planners are part-timer and free-lance, and this reconfirm my suspicion. "...we have to sign an employment letter. As some of my classmate are working in similar industries, they are worried that by signing the letter, it might get them into trouble, but Sherwin Lee ensured us that he understands that we all have our full time jobs and that this is just a part-time freelance job for us"
There is no sales kit provided to the wedding planner. "There was a sales kit given to us to equip us with the ability to do sales, but the sales kit we received is an obsolete sales kit. We all know weddings are planned one year ahead. Giving us the price list for the current year does not help. When we questioned it, he then told us that we were expected to build our own sales kits as he did not manage to get it from the vendor. "